Today there is a situation where the amount of energy consumed reaches high levels. This is primarily due to the development of the technological process in the world. At the same time, energy is spent both on ordinary life situations, without which a person cannot feel comfortable, and on the implementation of various work processes that consume energy, such as mining. At the same time for the implementation of mining requires large expenditure of energy. This is a very energy intensive area. In turn, the high consumption of electricity is a problem that causes certain consequences. They need to be addressed. Such problems include limited renewable energy, which causes environmental problems to arise. Therefore, it is necessary to find an alternative to protect our environment in which we live. These alternatives include wind, sun, water. After all, the use of these energy producers will significantly improve our life from an environmental point of view. Today I would like to talk about a project that provides good opportunities for users not only as an additional source of income, but also in terms of respect for the ecology of the Earth. 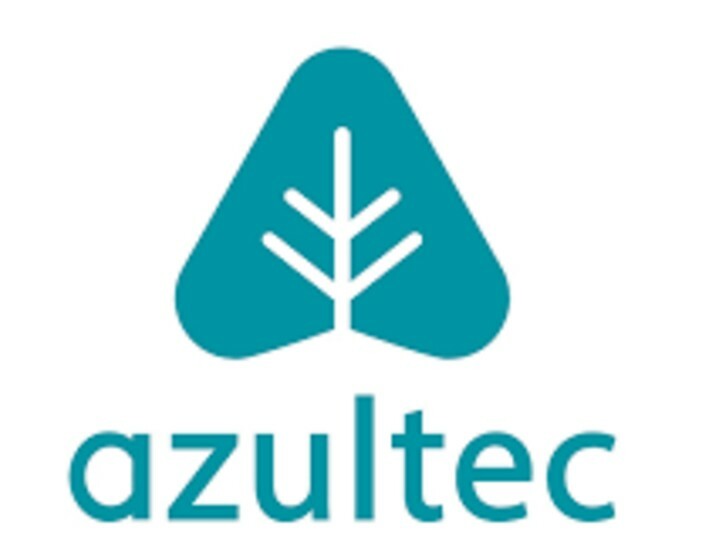 The project is called Azultec. This platform is being developed in Germany, a country that is considered one of the best in terms of technology. This project brings together all people in order to use green energy sources, and also allows you to develop a new mining farm. Now let's talk about the benefits of the project. The project will be unique to users, as it will provide the ability to generate cryptocurrency, as well as their cloud storage. In this case, everyone can earn on this. The heat that will be released during the implementation of mining will be directed to the heating of housing. As a result, everything will look like something like how you would equip your house with a solar battery emitting electricity cleanly. At the same time, there will be the possibility of additional income. Applying the heat of the project can be directed to heating the apartment, thereby saving money on it. Built-in storage can also be used at the discretion of the user. Its use is based both on personal use and on renting it out to another person. As a result of the project, as you can see, everyone will win and solve many questions at once. I consider the Azultec project to be a promising vision for solving the problem of preserving the ecological situation of the world, and providing for each alternative sources of electricity production. As a result, in addition to improving the environment, everyone will win on the possibility of obtaining additional income. At the same time, everyone will be able to have their own mining farm, as well as rent it, as they wish. This idea should be noticed by experienced cryptocurrency investors.